St. Finian's church was built circa 1856. 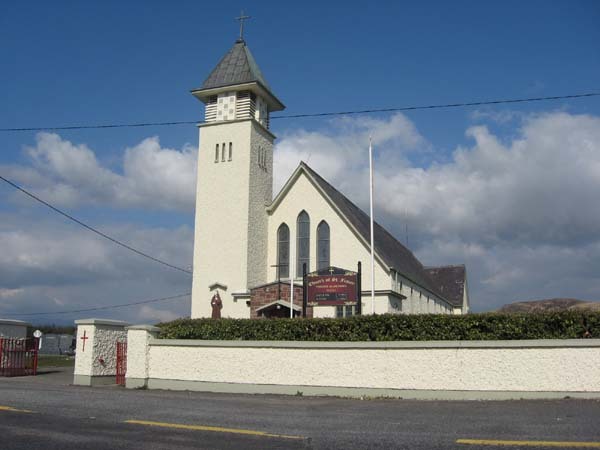 This was re-roofed, refurbished and reopened on the feast of Naomh Fionán the 16th March, 1959. His statue is in the front of the church and overlooks the cemetery. 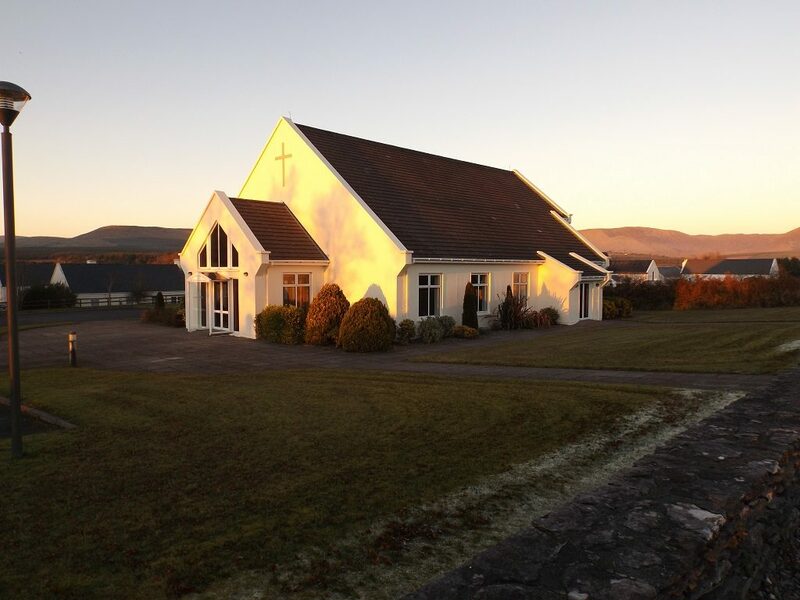 A new church was built in Cillín Liath and dedicated to Our Lady of the Valley in 1990. The stained glass window of Our Lady that was above the altar in Mastergeehy church is now in the new church of Our Lady in Cillín Liath as a symbol of continuity, as well as the altar rails, which now adorn the rear of the new altar. 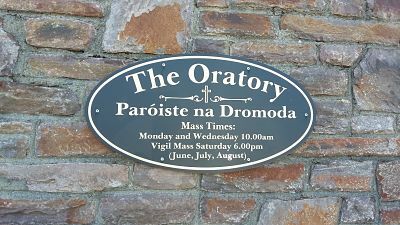 There is an oratory in the village where masses are said during the summer months. This oratory was once a "Lace School" where local girls and women were taught the art of lace making in post-famine years. This was demolished and a new oratory build in the early 1970's.